That’s to say, youtube has been founded on public videos that are often viral where they can gather a million views in a day. There are thousands of vloggers who sit there on webcam documenting their lives. They beg for views, likes and subscribers. I must add a line here why I never appear on webcam these days. I will only show my face in a video if, and only if, it's necessary for the student to learn. If I were teaching you math right now, chances are, we are sat next to each other and with bot sets of eyes on the paper, book, or board in front of us. If I was to stand in front of the whiteboard, I would be BLOCKING the messaging and expected to get OUT THE WAY fast and STAY OUT THE WAY. This is the same with my videos, I want the lesson or the story to shine, not me stood there destroying or obscuring some perfectly beautiful landscape. Back at YouTube is an Advertising Model where Ads are placed overlaid on videos. When a viewer click that Ad, the video creator gets paid. This is a nice support page on Ad formats. Successful youtube creators can get paid sponsorship revenue too. So much so YouTube have added a ‘paid product placements and endorsement’ area (as viewers have felt cheated in the past ie Oreo Challenge). There are other new ways to get paid too like the uber new Super Chat (blog post 2 Jan 2017). I see this as tip jar, akin to a market place busker's open guitar case. From what I can see, they started in May 2013 (official blog post listing paid channels like Sesame Street or Jim Henson TV) and have grown to over 6,030 worldwide in over 40 countries. On searching your own country, I would say you may find 185 in the UK, maybe 303 in the USA, click this paid_channels link and whatever country you are in will give a number at the top. Notice I’ve used a direct URL as paid_channel and an advanced google to locate those channels ie 'site:youtube.com "paid channel" "first 14 days free" "$"'. I cannot vouch for what channels are active. On reading the public help pages FAQs, we see Video View Counts and the number of Channel Subscribers are hidden by default. And by default paid Channels do not show advertisements - allowing a paid subscriber to watch Ad free. If a creator has a free channel and a paid channel, then if a viewer subscribes to a paid channel, they can watch the free channel Ad Free. Each Paid Channel has the option to create an offer. This means adding a price to subscribe to the channel and/or adding a price to watch a video. Each offer must be added separately for each eligible country. There is also an option to convert your existing channel to a Paid Channel, but this will unsubscribe all existing subscribers (where to subscribe again, they must pay). For me personally as youtube.com/mikedownes and as a teacher, a paid channel may suit my natural teaching style, curiosity and my ability to delivered finished thought though a set of complete lessons. To extend that idea, my youtube channel videos had to follow a pattern to increase their chances of success, that is videos being 3-4 mins in length, often just a minute long and quickly get in, show a How to topic and get out again. My most successful video on cleaning audio does just that. It’s quite unsettling to be a teacher and know you're making videos against your natural style. In other words to ‘entertain’ and not actually 'teach'. There are two parts here ‘entertain’ and ‘teach’ - if you look up the word origins, you will find the ideas of ‘among' and 'to hold' a group (entertain) and point out (teach). Educate is defined as 'led or lead out'. I think of this idea as 'amusing someone' in a public area, maybe a market square for a few minutes, where after the act is over, the viewer is left with precious little to show for it, albeit those few minutes of pleasure (like laughter). Let me illustrate with this example. You watch a 3 min video of a helicopter on youtube - it whizzes around with heavy rock guitar music, you as the viewer are ‘OMG this is awesome I must share it’. All well and good, you then get questioned about what you saw.. Compare this with a longer video detailing ‘How to fly a helicopter’, it’s much slower, no music and the chap talks you through what each stick, lever, foot pedal and control panel are actually used for. Again after the video ends, you are questioned about what you saw. My bet, should you be curious enough to ‘want to learn’ you will be rewarded with a glimpse in the art of being a pilot. And in some bizarre real life example you may be on a pleasure trip high above Manhattan or the Swiss Alps and when the pilot passes out and you maybe the one to save the day. To quote BB King, ‘The beautiful thing about learning is nobody can take it away from you’. My first paid channel is called Words Pictures and Film, often written as one word: wordspicturesfilm and will do exactly what I have been doing the last six years, albeit it in a fine tuned and more thorough manner. 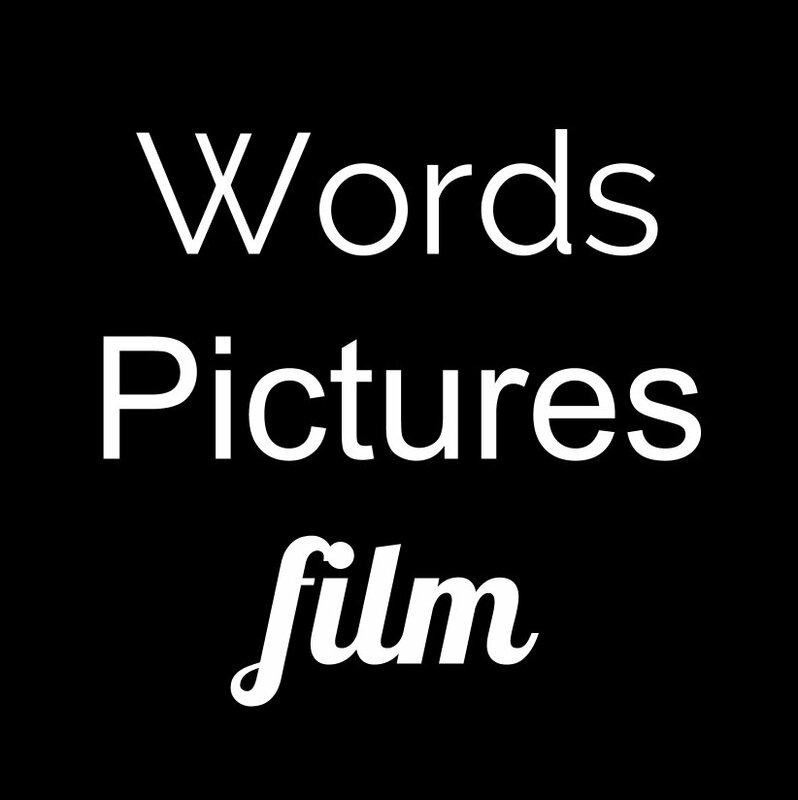 To expand on the idea, what I have done online since 2010 is get messages across in ‘words, pictures and film’. My blog has over a 1,000 posts, I have over 25,000 images and 760 total videos uploaded to youtube. In all this, and it’s the same at school, students are asked to express themselves or an idea. 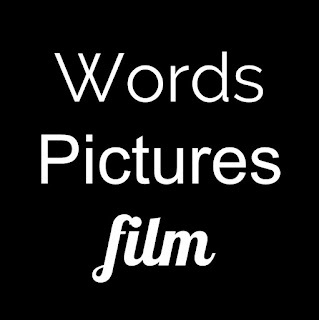 In the modern age, a huge proportion of these words, pictures and film are made using laptops, tablets and mobile phones. And with all that comes the endless social media and equally good and bad - messages and stories that move or inspire us, or comments that hurt and break laws. If I address each area as a separate yet interlaced topic, and over arch that with the need to learn, use and come to terms with modern technology - we may just a have a curriculum. For more on that read my post called Your Own Private Superpower where I talk Ideas in the Head and the magic of getting them to a finished format. For me, and those who know me will testify, I do not like travelling anywhere when a good WiFi and fast online message will do the trick. Now we have the Internet, there really is NOT a need to travel anywhere. Yet, we amass an avalanche of cars on the roads each morning, a colony of commuters on train platforms and a register of children in real life schools. Getting back to the new channel, I am still to iron out the details, but I would say a video set would feature one free video or trailer and the rest uploaded to the subscription channel. I value a student who comes to me and wants to learn. It desire not ability that will win. I would much rather, in a heartbeat, have a student who has a passion to learn yet may lack the natural skill rather than some natural hotshot with a bad attitude. It’s for that reason I have no real interest in YouTube Subscribers, Views or Watch Time for my free channel. It takes me, like all creators a 1,000 views to get the sight of a few pennies for Ad revenue. If you compare that to One Solid Subscription to a paid channel from One Viewer then that shows a commitment to not only act as a huge endorsement to me a s a teacher but a sign that this person is worth at least 2,000 views on my free channel. I will say right now I am looking for an online ‘school’ of 500-1,000 Subscribers. If I achieved this, it would be a full time occupation and one equal to that of the compensation a full time classroom teacher would receive. As a youtube analytics note, my current Audience is 31% USA, 11% India, 11% UK and 71% of my videos are discovered by a YouTube or Google Search. From a psychology perspective, the moment we know it’s a teaching session, a lot if not all ego goes out the window. As a teacher my WHOLE focus is on the student and how best to help them. Hence my comments about being 'on camera' earlier in this post. I have no room for personal praise, just the knowledge my student will learn. Therefore, I am not playing to some public peanut gallery grandstanding as a showman. Teachers and Coaches do this all the time when parents come to collect their child. The teacher knows the parents are looking, so they add in smiles and a few jokes, met with awe by said parents. Compare that to a teacher (like me back in the day) directing sixty children in preparation for a school drama production, and they are few smiles - not when you know practice makes perfect and opening night is approaching fast. That said, when it all comes together there are tons of laughs..
Have any questions or want to give the new channel a look, then await more updates. 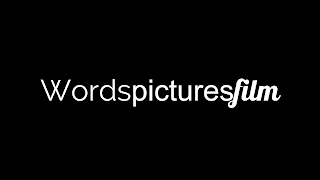 I have this email: wordspicturesfilm@gmail.com the channel parked at wordspicturesfilm, a blogspot site, a google site, a twitter of @wordspicturesfi and a facebook page too. To repeat, my existing channel of mikedownes remains unchanged, short standalone video will be added. The video below is something I am testing out - whether students would prefer ONE longer video on a topic rather than 4-5 short videos. I would say one video (and therefore one URL) would be ideal, if that video was well thought out and had place markers like the test demo video below. By the way, these notes are as much to inform my audience as they are to make sense of my own due diligence on researching this next step in my channel development..